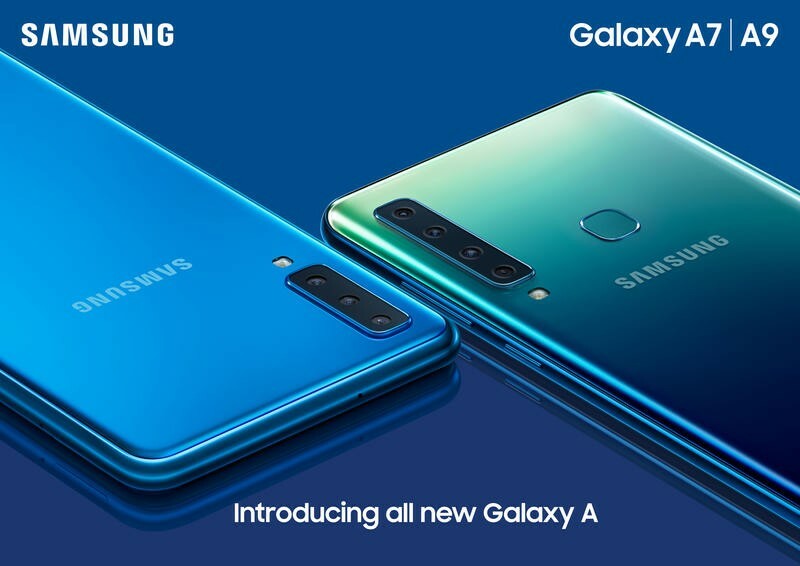 Just a few weeks after introducing the Galaxy A7 (2018), Samsung’s making the new Galaxy A9 official. It’s a mid-range device with modest specifications, but there is one area in particular that deserves special attention. The South Korean company decided that dual-camera and triple-camera setups aren’t enough in some situations. 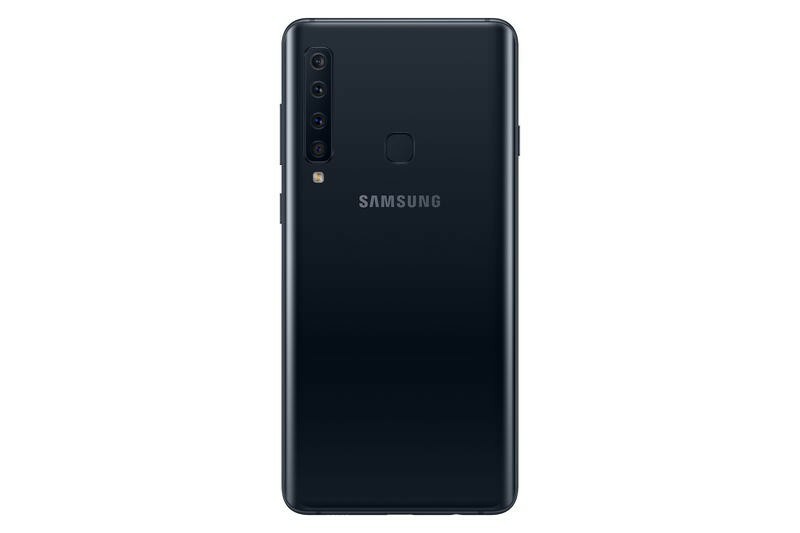 So, the Galaxy A9 offers up four cameras on the back. The quad-camera setup isn’t common. 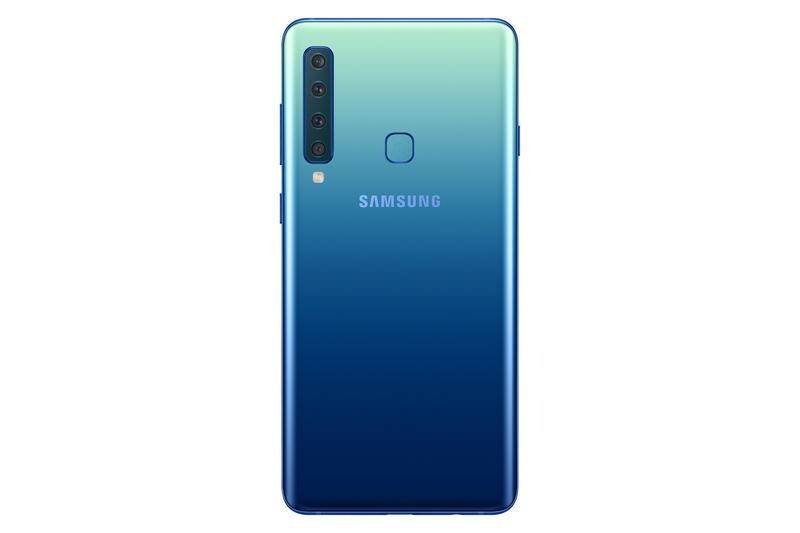 Samsung though might be trying to spark a new trend within the industry, though. It has a 24MP primary lens, a 10MP telephoto lens, an 8MP ultra-wide lens, and a 5MP depth lens. 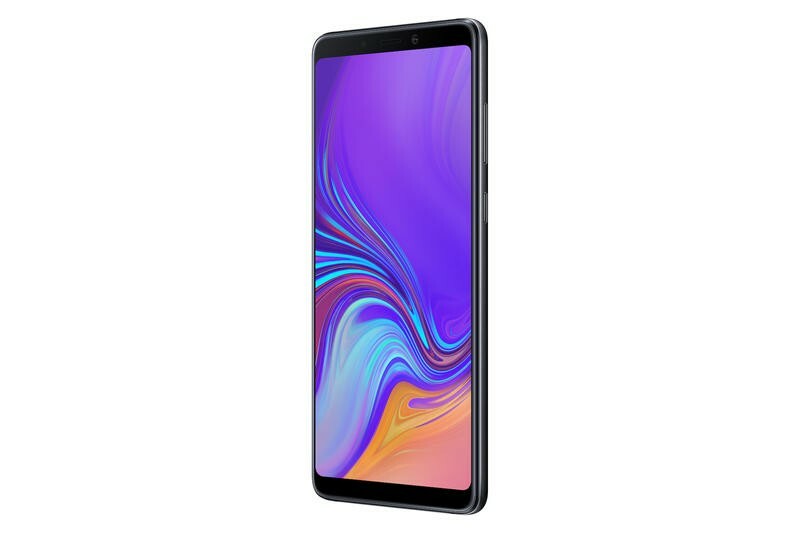 Also, the Galaxy A9 has software-side features like Scene Optimizer that uses artificial intelligence to analyze an environment and adjust settings. 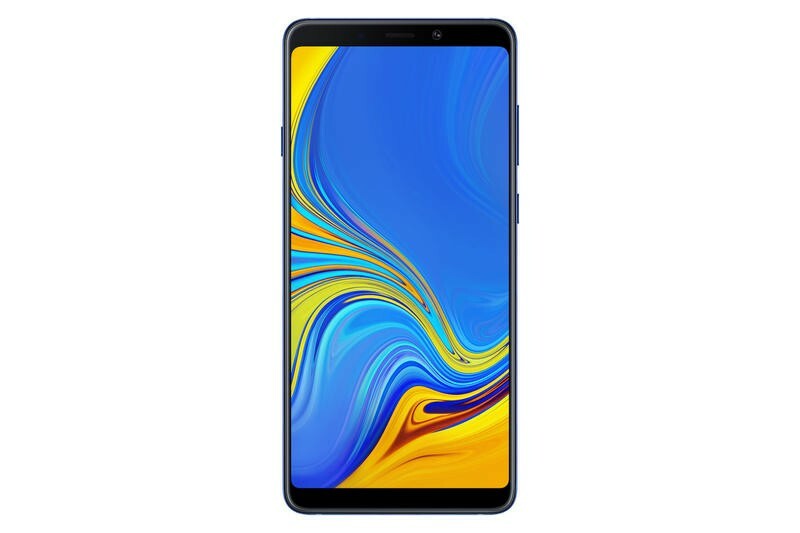 As for the rest of the hardware, the Galaxy A9 steps out with a 6.3-inch Full HD+ (2220×1080) Super AMOLED display, an octa-core chip, up to 8GB of memory, 128GB of storage, a 3800mAh battery, and Android 8.0. There’s also full access to Bixby, Samsung Pay, and Samsung Health. 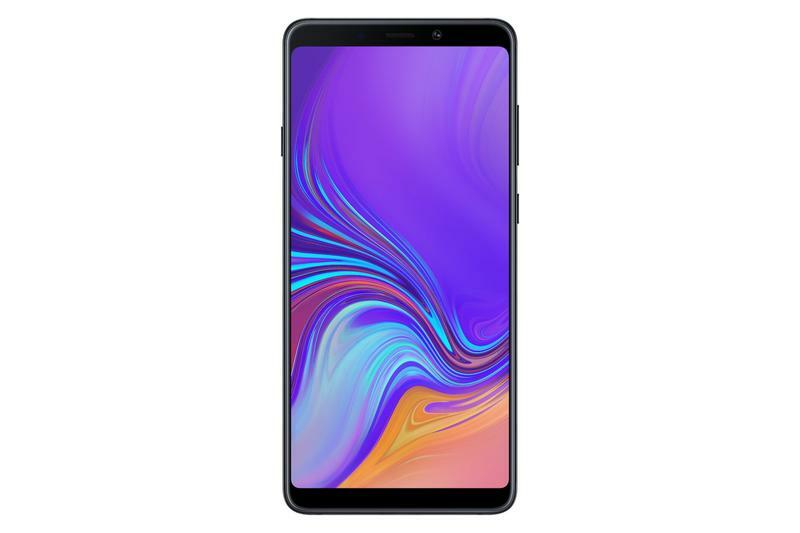 The Galaxy A9 appears to be well-made, too. Samsung says there’s a glass-based curved backside that makes this phone comfortable to hold. 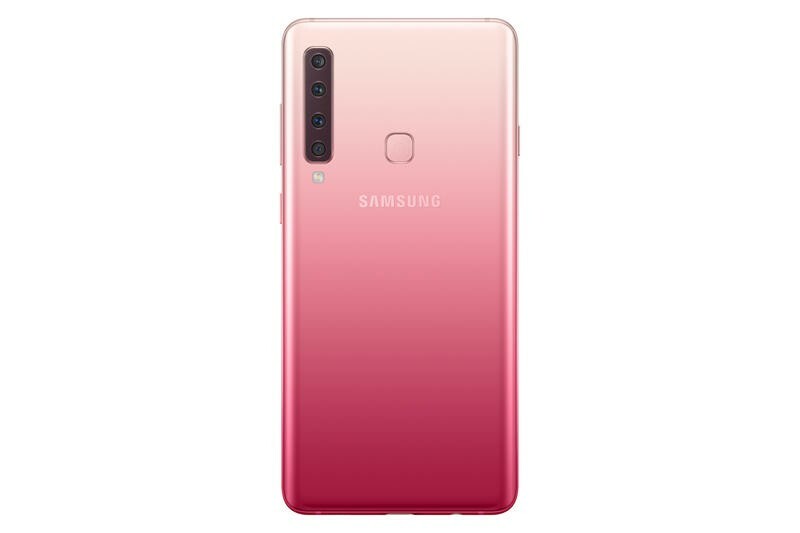 Here, the color options are Caviar Black, Lemonade Blue, and Bubblegum Pink. From top to bottom, the shade becomes lighter. 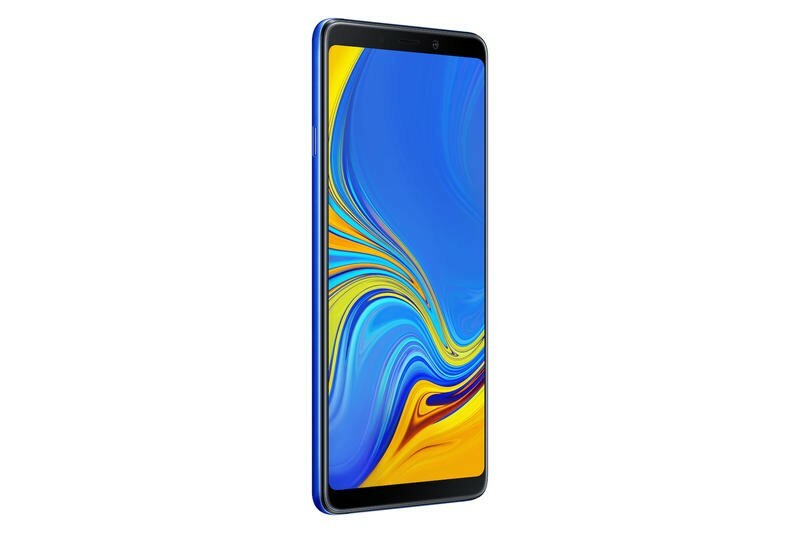 The gradient style has been gaining popularity among mobile several mobile devices in 2018. Samsung’s staying quiet on a price and release date. 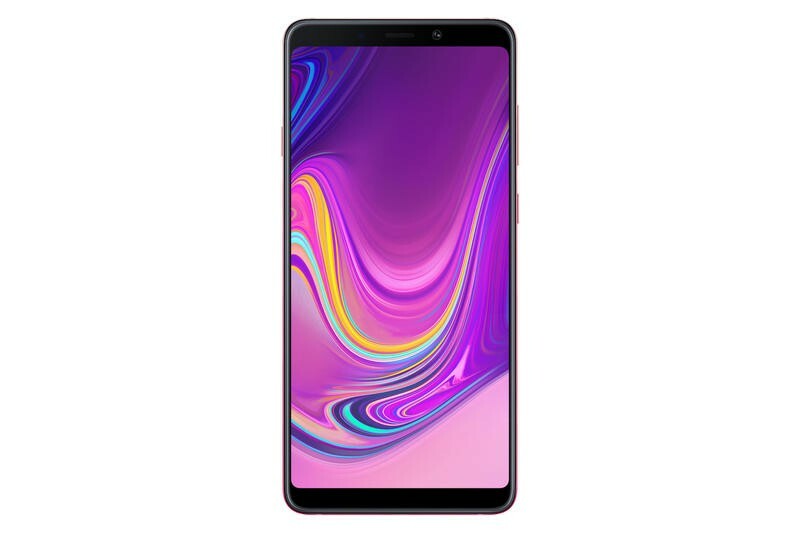 All we know is that the Galaxy A9 arrives in select markets in November.